Welcome to Racer X Flash Trivia, presented by The Motocross Files, who supplied us with five Roger DeCoster DVDs to give away. Want one? 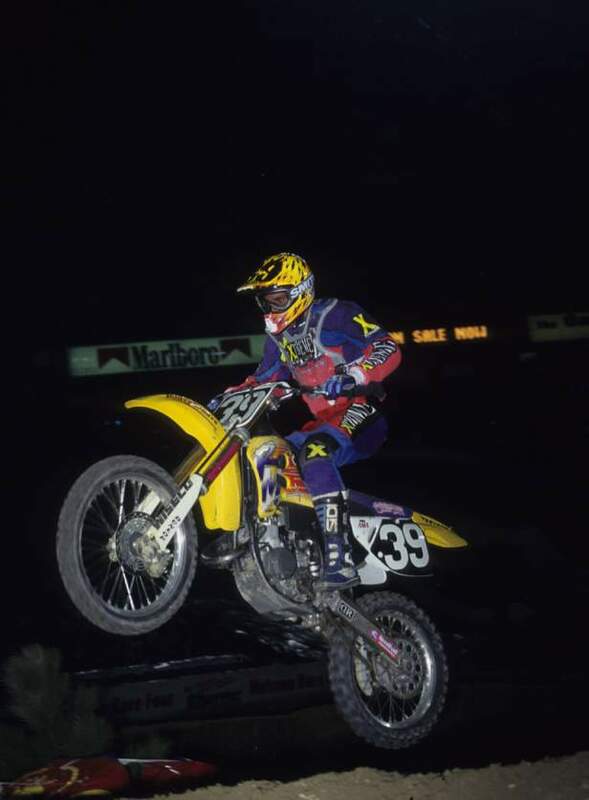 All you have to do is correctly identify the rider and the year in the image below, and then we'll randomly select five winners from all of the correct entries. The answer, along with the winners, will then be announced in Racerhead tomorrow. Good luck! E-mail your answer (along with your NAME and ADDRESS) to contest@racerxonline.com. Name the rider and the year.